Both the direct fulfillment and typological fulfillment approaches are very popular. Here are some resources that are a good place to begin. 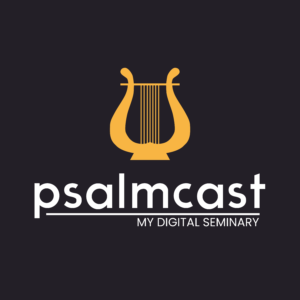 A comprehensive typological approach to most of the messianic Psalms can be found in Richard Belcher’s The Messiah and the Psalms. Derek Kidner’s Psalms 1-72 and Psalms 73-150. Kidner sees some typology, but in the case of Psalm 22 for example, he sees it directly speaking of Jesus. Patrick Henry Reardon’s Christ in the Psalms. Maia of the Forest – My Wife’s Third Book!